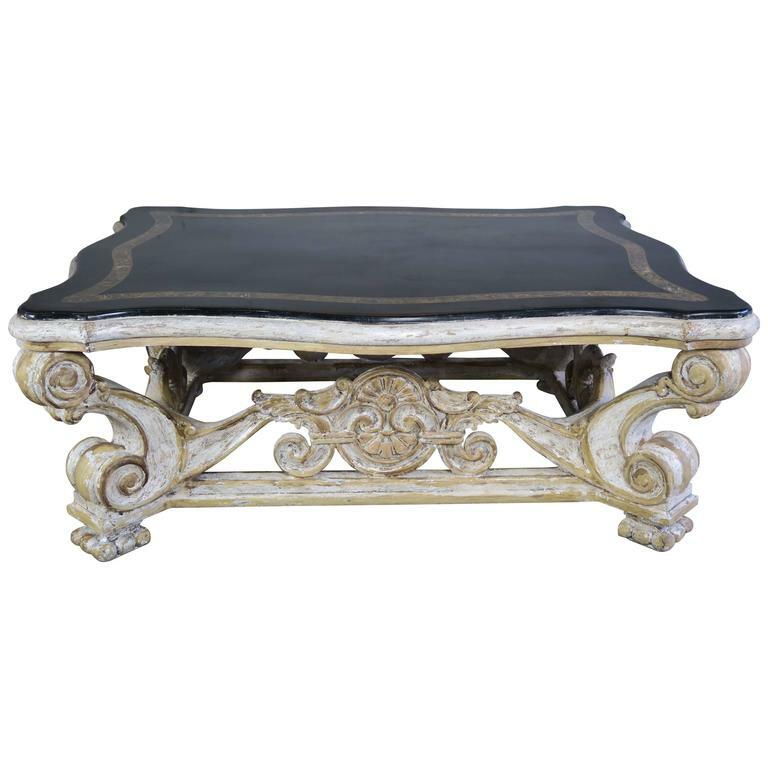 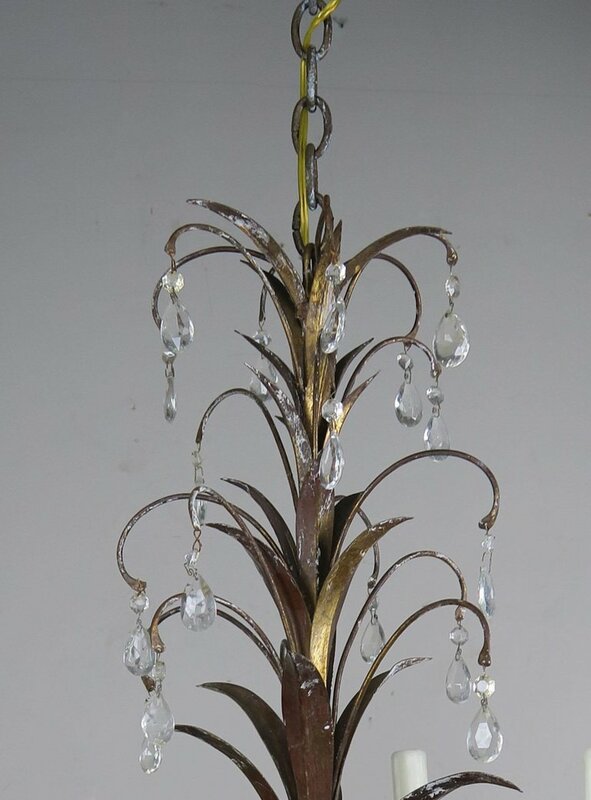 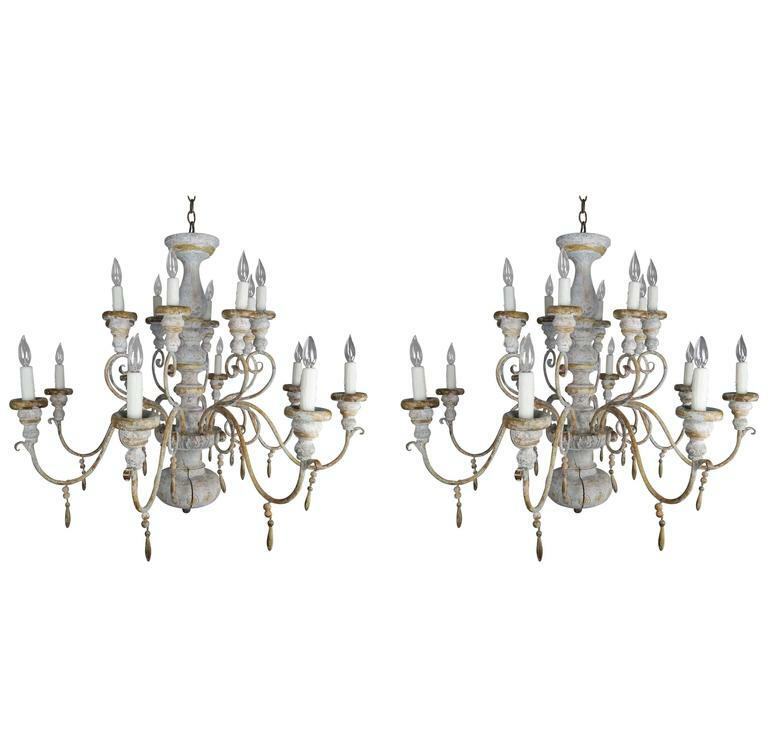 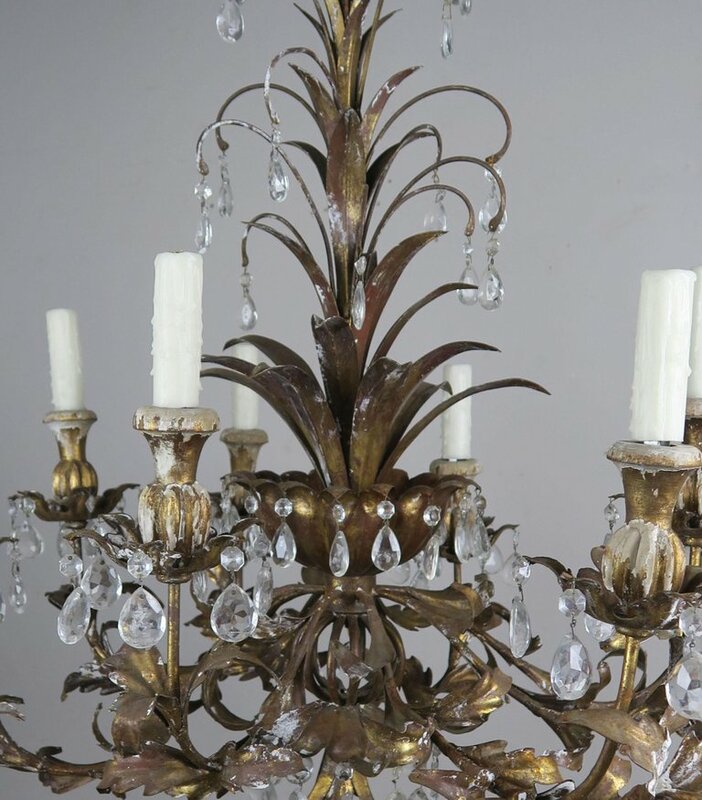 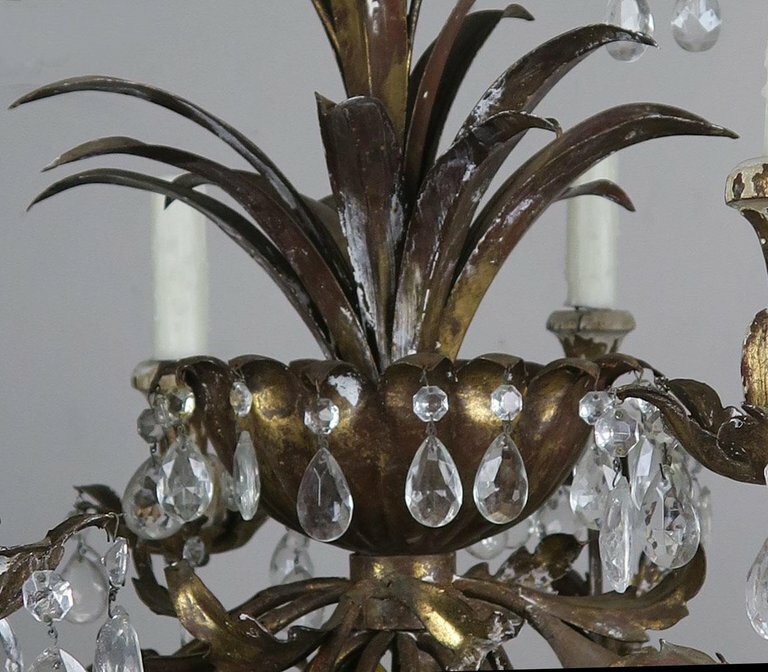 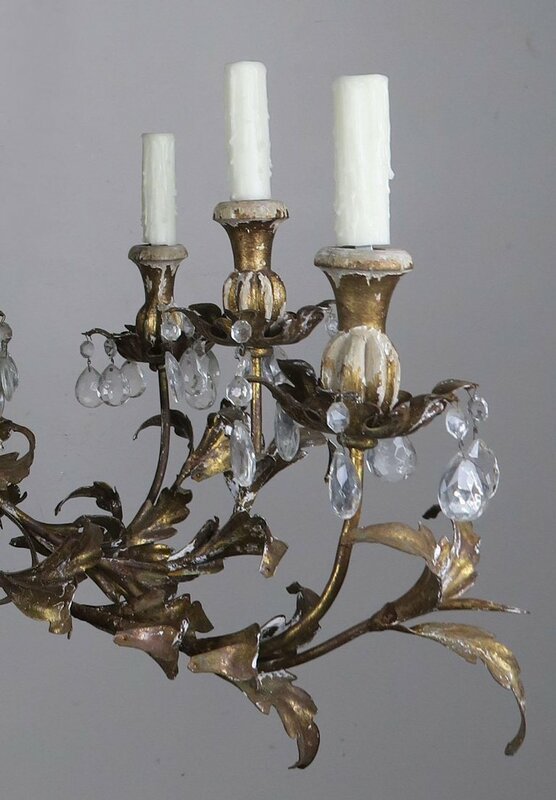 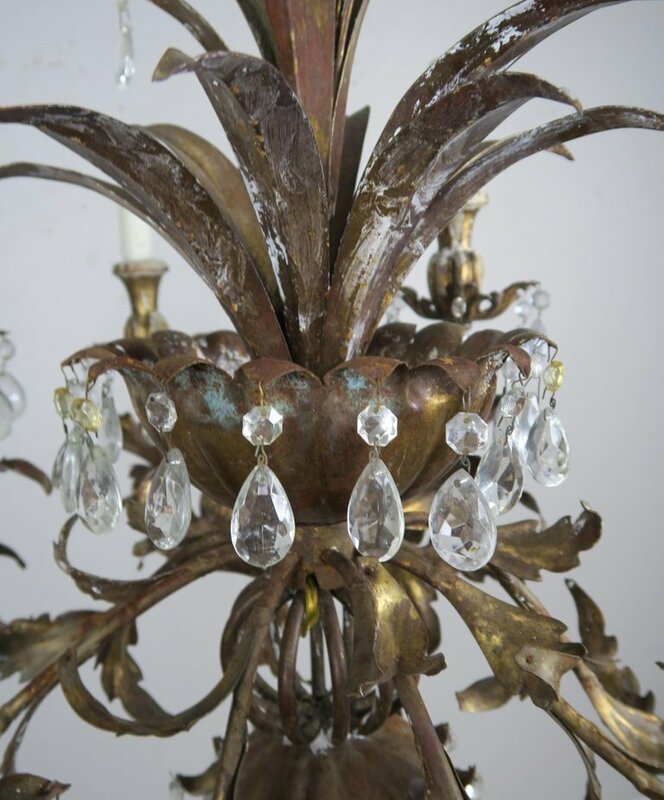 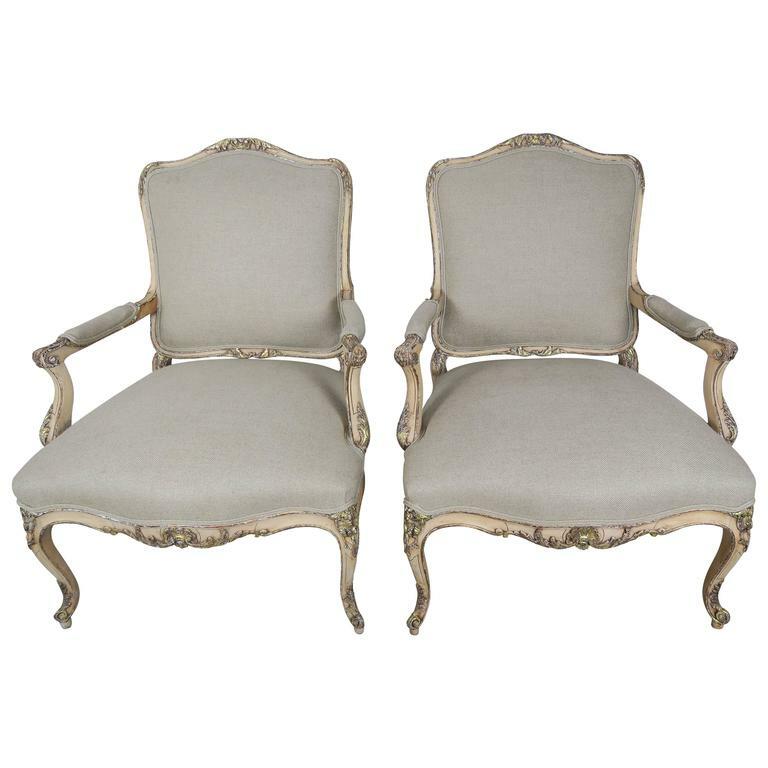 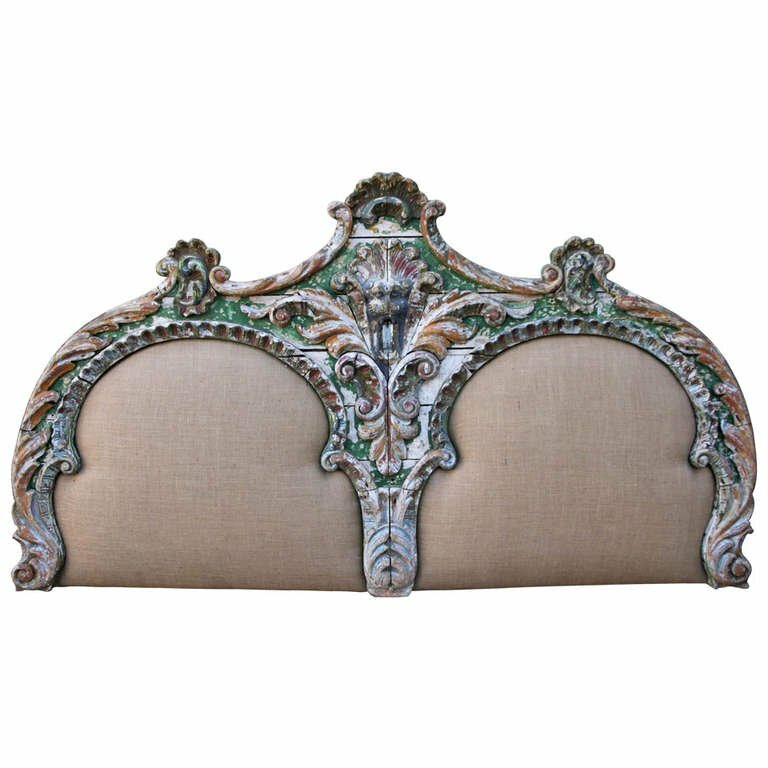 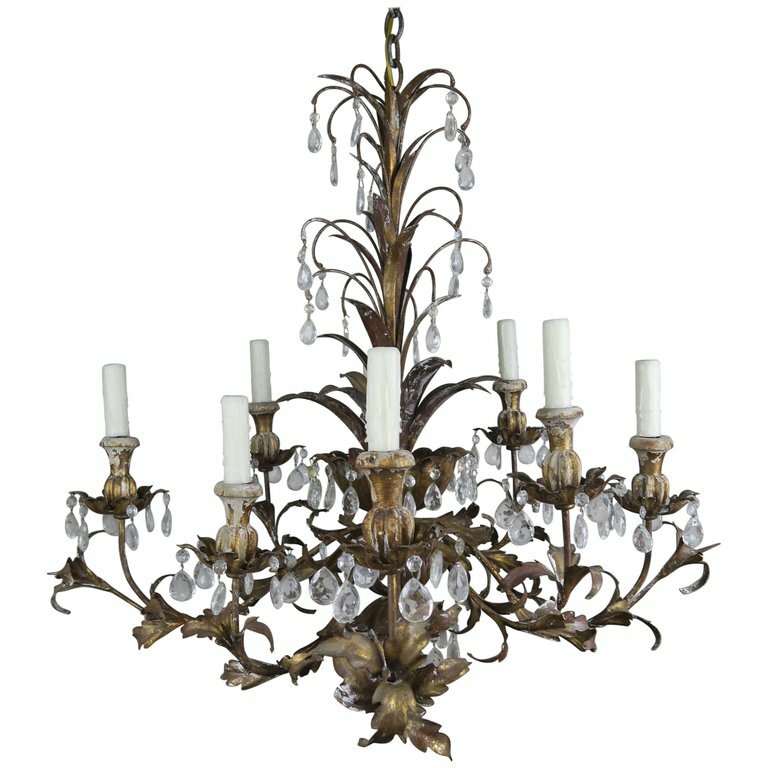 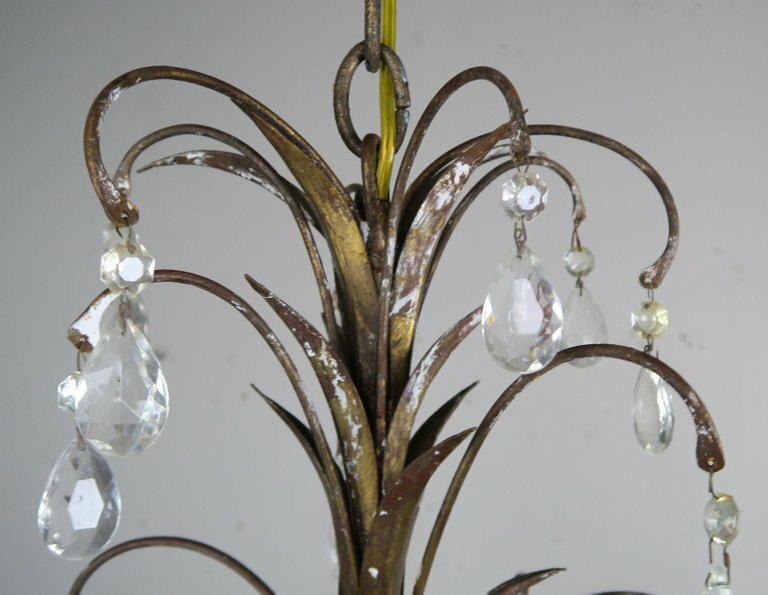 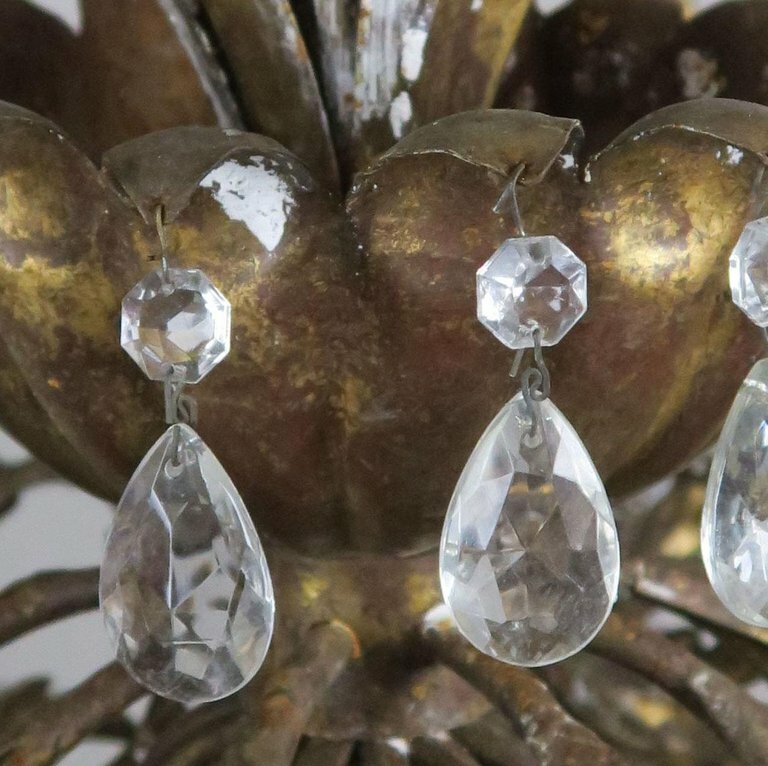 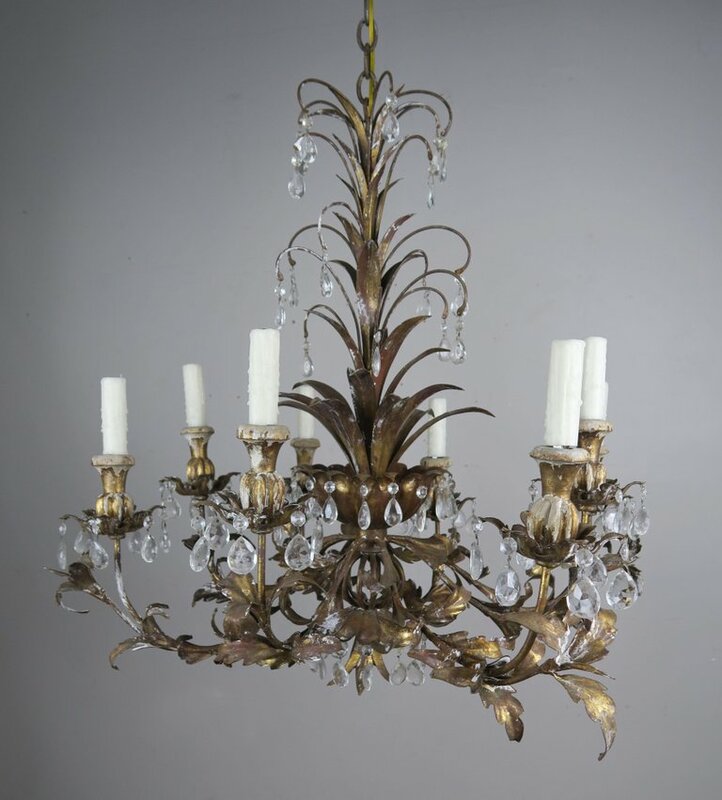 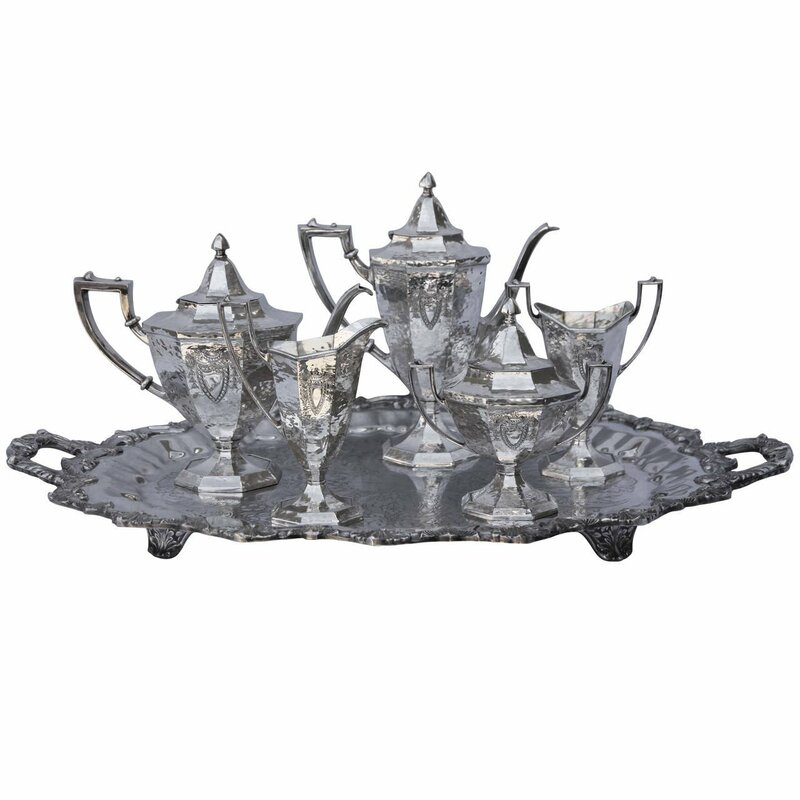 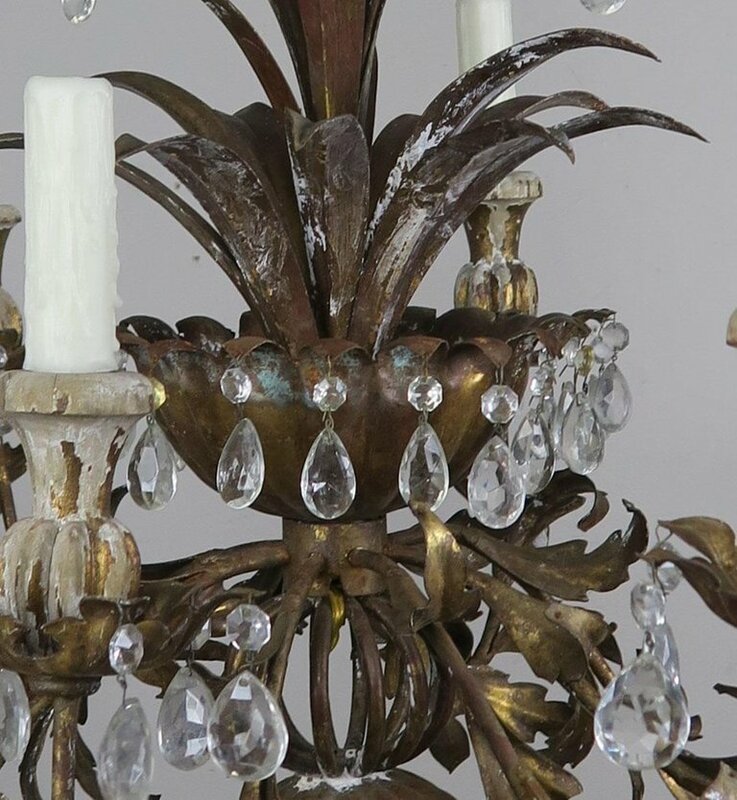 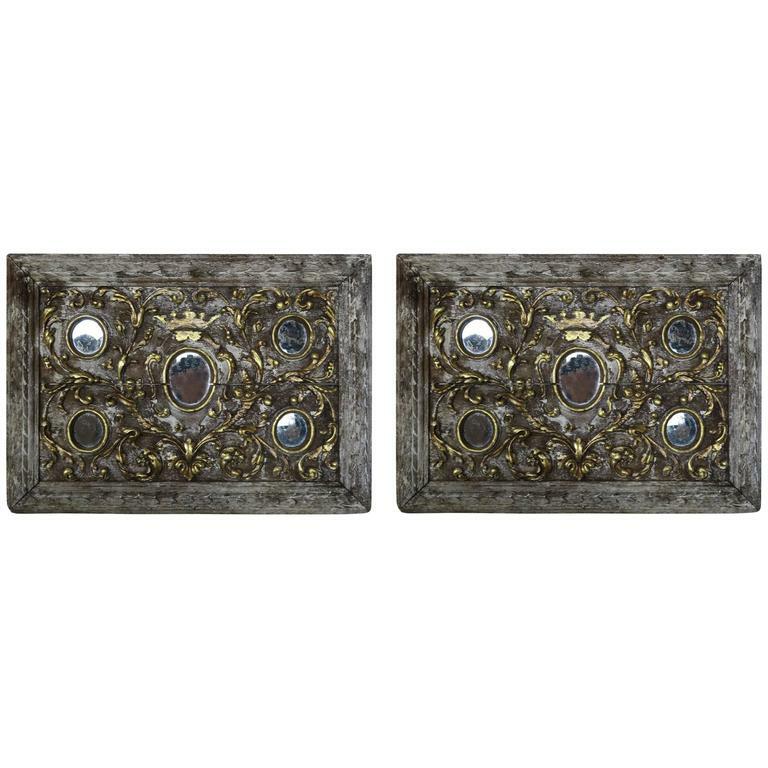 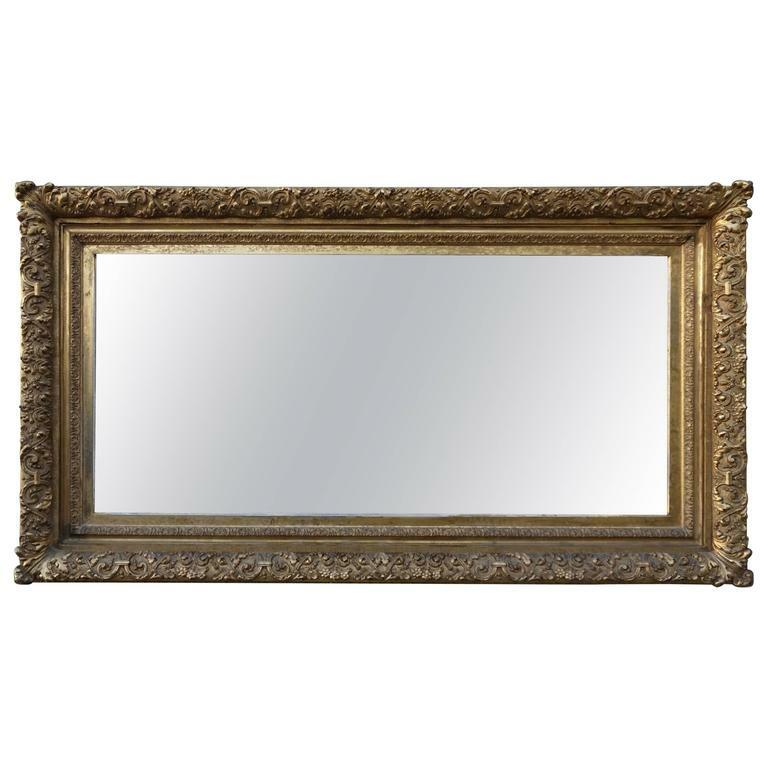 Italian gilt metal and wood (8) light chandelier adorned with almond shaped crystals throughout. 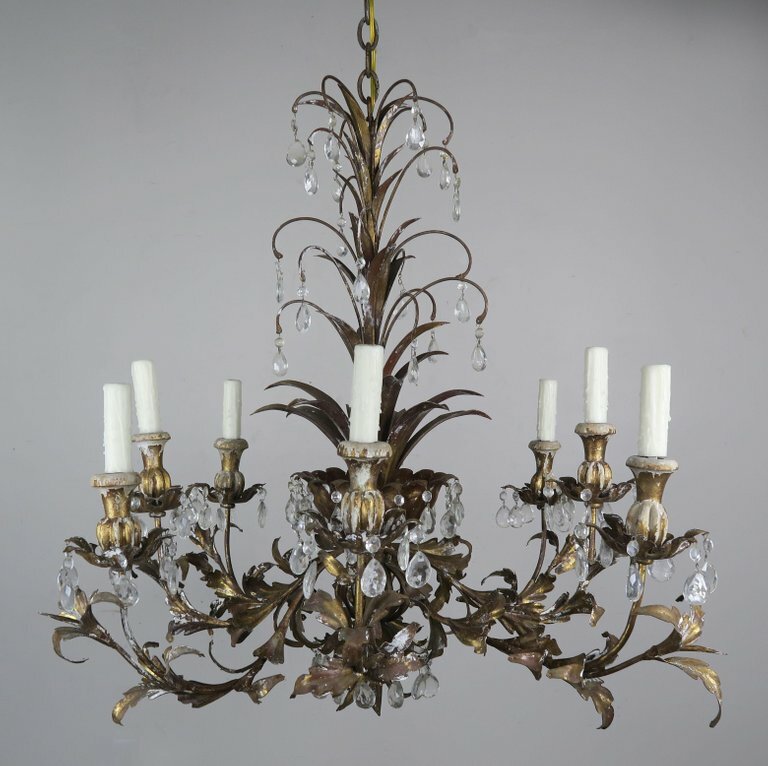 The fixture has been newly rewired with cream colored drip wax candle covers. 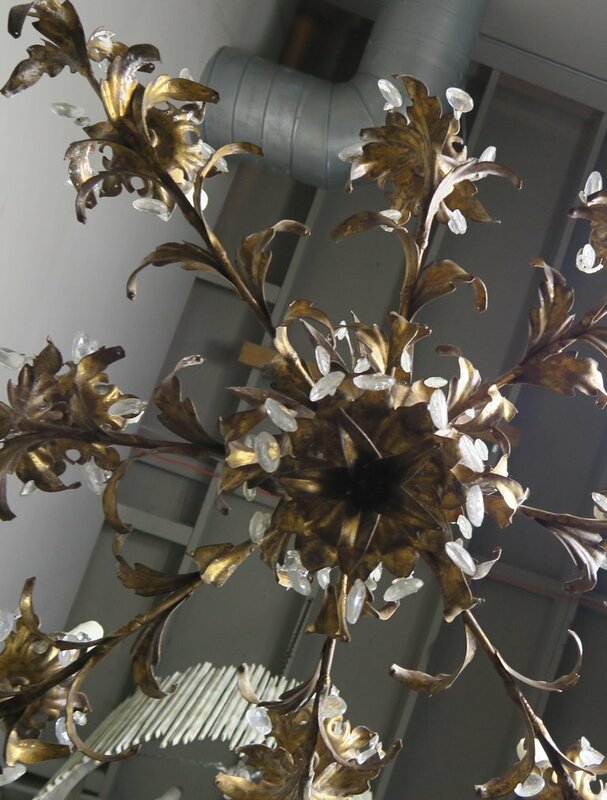 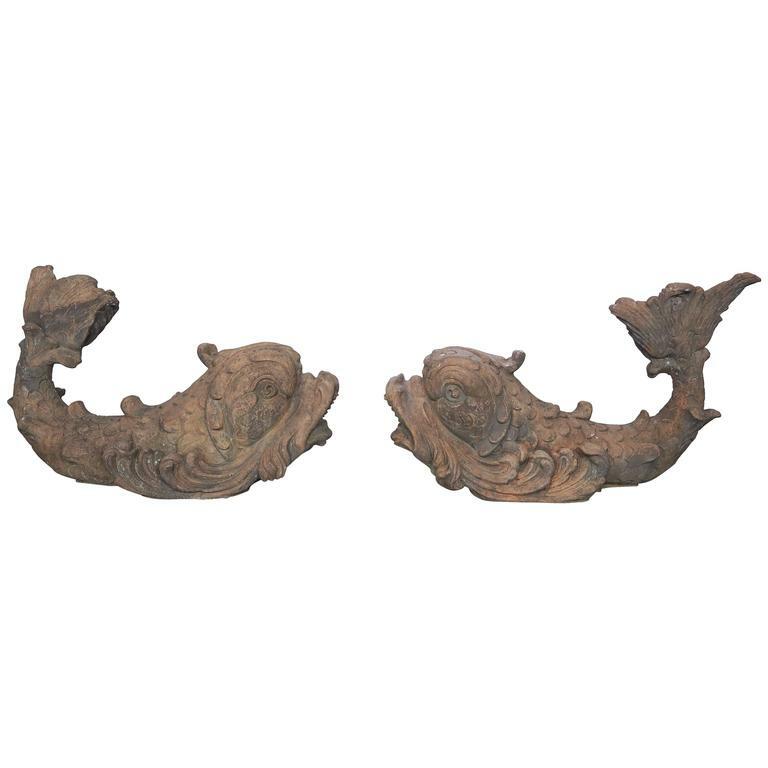 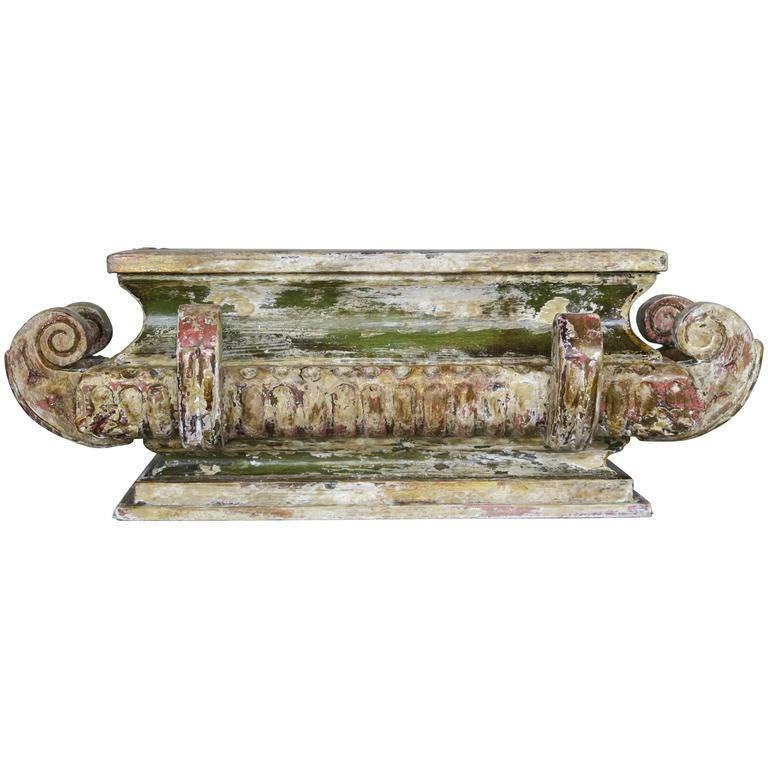 The fixture includes chain and canopy.